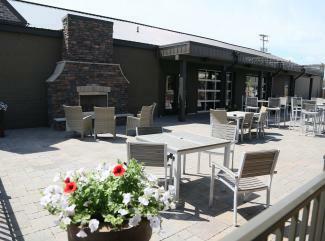 Johnny O’Neil’s, located in the heart of our beautiful lake country, is a great location to gather with friends and family on any occasion. The place is fun, fresh and continues to be the areas #1 choice for outstanding eats, events and entertainment. They serve both quality interpretations of classic dishes and daring new ventures into the uncharted territories of food. 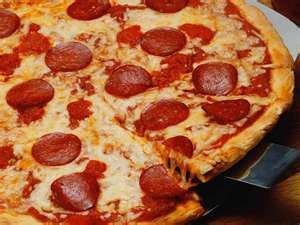 There pizza is one of the area’s favorite dishes and if you can’t make it in, they are will deliver it to you! They are open for lunch and dinner daily! It is a great place to catch the MN Wild, Vikings, T-Wolves – you name it, they will likely have it on one of their many TVs! 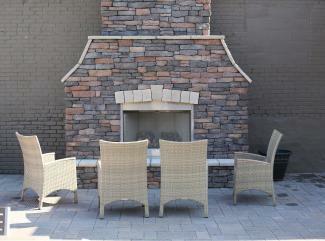 The outdoor patio is perfect for those warm summer nights! 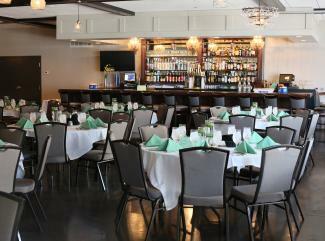 Johnny O’Neil’s Event Center is also a great location to host your next event! This beautiful facility, separate from the restaurant, offers complete banquet food service, audio/visual equipment, wireless internet and professional staff. The Event Center accommodates up to 120 people. It is the perfect location for corporate events, meetings, wedding receptions, reunions, anniversaries and banquets. 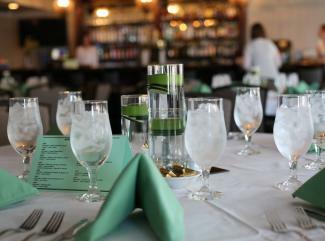 Call to inquire more about having your next event at O’Neil’s. From Live Music to Sip & Paint classes, there is a wide variety of entertainment options available at O’Neil’s. Check out their Event Calendar for weekly events taking place at Johnny O’Neil’s.